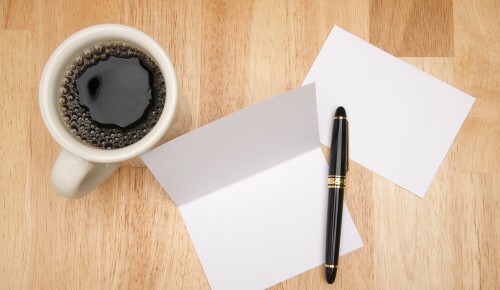 Sending a handwritten thank-you note after a job interview is the No. 1 secret weapon in your career success toolbox. A simple thank-you note could be the icing on the cake for you, giving an employer another reason to consider you for that coveted position. You may think that sending a handwritten note will make you look desperate, but the truth is many employers are expecting such notes from candidates whom they think are most fit for the job. When you send a thank-you note to an employer, it expresses your gratitude to them, showing you were raised with manners and will be a good representative of the company. Sending a handwritten thank-you note also sets you apart from the crowd, giving you a competitive edge over other candidates. A thank-you note can even help you get that position when you have no experience. For example, I know of one large company that interviewed 10 candidates for 8 job openings. The owner of the company said that anyone who sent a handwritten thank-you note was hired. Eight candidates sent thank-you notes. Do not overcomplicate the process. Select a professional card. It does not have to be expensive, but it should present you in a favorable light. It is best to handwrite the note. Use email or typing as last resorts. Sending your thank-you note through the mail is best because an email can be easily deleted or sent to a spam folder. When you send a handwritten note through the mail, it will arrive on the person’s desk, and they will physically hold it and open it. Your thank-you note will put you at the forefront of the recipient’s mind. If three people were interviewed after you, then they are probably fresher in the interviewer’s mind. However, your thank-you note will place you right back at the top. Make your thank-you note a personal one. If you had a panel interview, send a note to each member of the panel. Also, if a receptionist or human resources person helped you throughout the interview process by contacting you, scheduling the interview, and arranging parking, be sure to send them a thank-you note, too. Don’t use your thank-you notes to impress people with reasons why they should employ you. Keep the note short and simple. Express gratitude for the interview and let the reader know you are still interested in the position. However, if you thought of new information after the interview that you wish you could have shared, it is okay to provide this in your thank-you note. As much as a thank-you letter can help you get that job, it can also be a hindrance if not written properly. It is important you do thorough research before writing a thank-you note. Ensure that you proofread and fact-check your letter before sending it! No one is willing to employ a person who can’t write correctly or who gets simple information about the company and its interviewers wrong. Once you have done a thorough check and are satisfied, send the letter as fast as you can. Aim for a day after the interview at the latest. 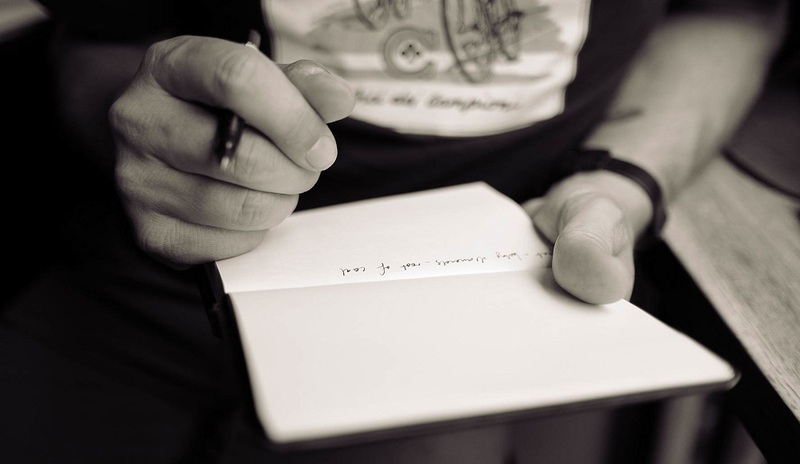 Some organizations make quick decisions, and it is necessary to get your notes in before they do. Writing a thank-you note after an interview expresses how much you care about the position available. Writing thank-you notes should be part of your job search routine. Thank-you letters can nicely wrap up all you have laid out during an interview. Try sending one and see what happens!